Another book that I have on the pile for my summer holiday reading is the new book by Stuart Maconie. I've enjoyed his previous travel books which include a social history of the North, as well as other parts of the country, and their light-hearted approach to exploring the places that Stuart passes through, usually at a leisurely pace. 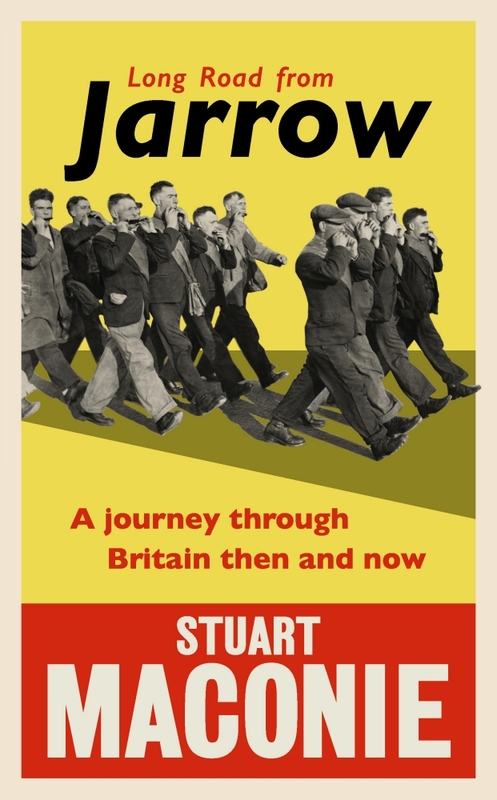 This time, he walks the route of the Jarrow marchers: 200 men, who walked the 300 miles from Tyneside to London in 1936 in protest at the damage being done to their towns and industries. The book was written about a walk which marked the 80th anniversary and explored the changes that have happened to the country since then, but also how austerity and the north/south divide remain 'the same'.